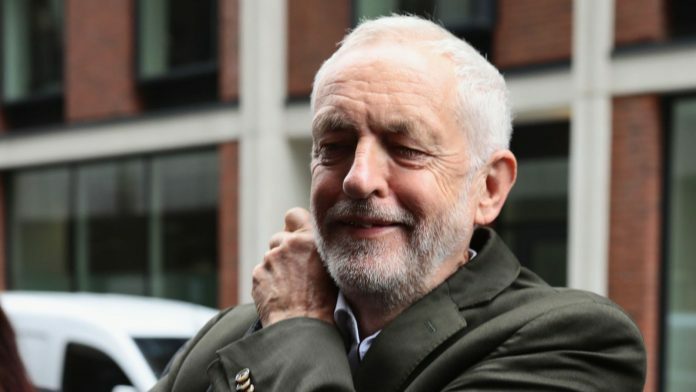 Labour’s national executive committee has voted to make it easier for sitting MPs to be deselected ahead of the party’s conference in Liverpool. Until now, Labour MPs only faced a reselection contest if 50% of a constituency’s local branches and affiliated unions voted for it. But delegates in Liverpool voted on Sunday for that threshold to be reduced to 33%. Critics say the changes are an effort to purge “Blairites” and other critics of leader Jeremy Corbyn. Supporting the move, Steve Arloff, from Bradford West Labour Party, said all Labour MPs should not “just assume they have some God-given right to be selected unopposed, purely because they’re sitting MPs, expecting it to be a job for life”. He said: “Many sitting MPs who have lost the respect and confidence of local parties cling on to their positions in parliament with scant regard for the people who work their socks off to put them there. Others want to go further and introduce open selection in constituencies before every election. Laura Daly, from Sedgefield Labour Party, said the change “doesn’t go far enough and in fact only helps to remove democracy and silence the voice of the people”. 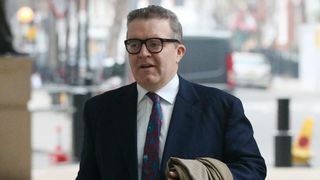 Labour’s deputy leader Tom Watson also told Sky News’s Ridge On Sunday that mandatory re-selection would be “very destabilising for the party”.